Available from 2019/2020 Academic Year! Bills and Broadband Inclusive and Fully Furnished . 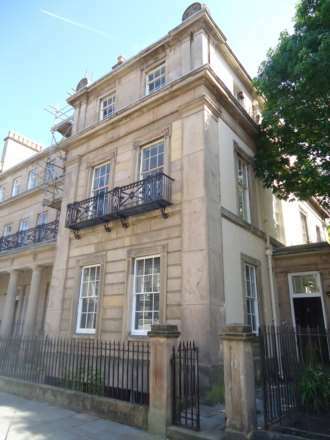 Marshalls are delighted to offer for rent this, fully inclusive of all bills and broadband, beautiful 3 bedroom duplex apartment located on Percy street in the Georgian quarter. 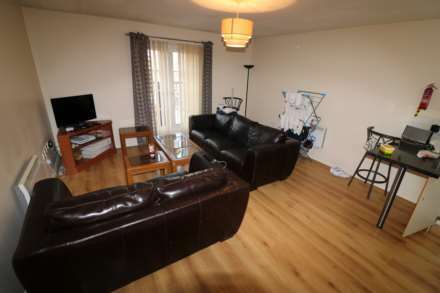 One bedroom apartment located on Rodney street. This first floor apartment has been renovated throughout and comprises of a modern high specification kitchen, double bedroom and bathroom. With laminate flooring throughout, high ceilings and modern furnishings this is a must see property. AVAILABLE FOR ACADEMIC YEAR 19/20 - FULLY FURNISHED . Marshalls are delighted to offer for rent this new-build luxury 2 bedroom apartment in Chancellor`s Court on Crown Street which is easy walking distance to main university area and city centre. AVAILABLE FOR ACADEMIC YEAR 19/20 - FULLY FURNISHED. Marshall are delighted to offer for let this new-build luxury 2 bedroom apartment in Chancellor`s Court on Crown Street which is easy walking distance to main university area and city centre. marshall are delighted to offer this well presented and fully furnished four bedroom property on Granville Road in Wavertree. The property is ideally located in a popular area of South Liverpool with excellent transport links and local amenities nearby. . 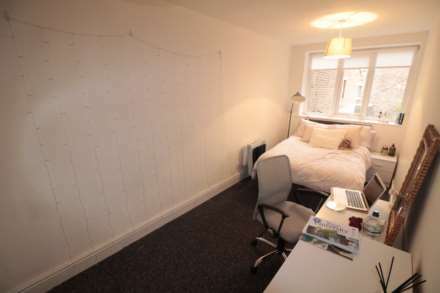 Studio apartment located on Huskisson street. This third floor apartment has been renovated throughout and comprises of a modern high specification kitchen, double bedroom and bathroom. With laminate flooring throughout, high ceilings and modern furnishings this is a must see property. marshall are delighted to offer 12 ensuite rooms with each floor having a large communal lounge and kitchen. This is a brand new development ready for July 2019, directly in the City Centre.